Hey there! Here is a section which gives a complete list of all the animals in the alphabetical order. The list includes animals in different categories like mammals, reptiles, birds, fish, etc. clicking on the animals gives you a short intro about the animals and its habitat. This is the only place where you will come to know about all the animals in the world. Each new discovery is also added to the list. So the latest animals list is given to you. The animals description is followed by the image of the animal which makes so easy for you to understand about its life history and structure. 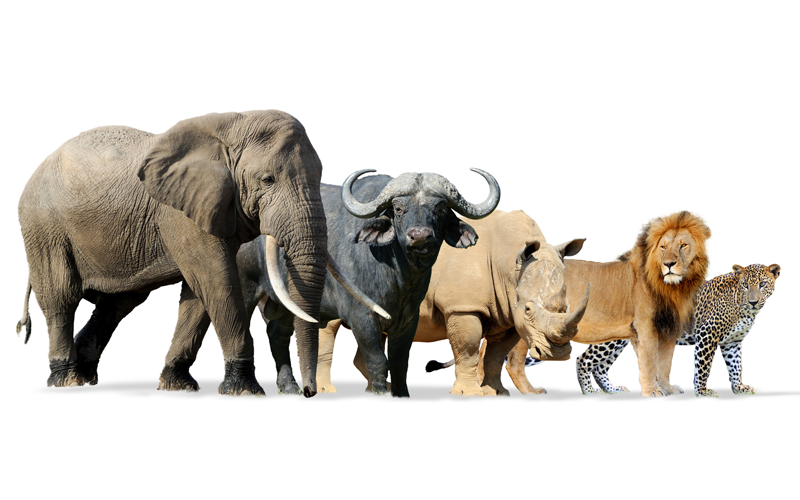 Proceed and learn about each individual animals in the world in one place.